Anthony Cimino knew at five years old that he would grow up to be a real estate agent. Attending auctions with his Real Estate agent father as a child on the weekends instilled a love and passion for the industry that sees the two of them working together in Melbourne’s inner city at their family owned and run agency, Inner Real Estate NextRE, where they specialise in the inner city apartment market. 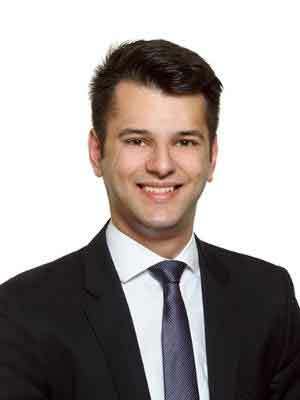 Anthony started his Real Estate career in 2010 as a property manager, where he was awarded the assistant property manager of the year, and went on to be a fully licensed real estate agent within twelve months. Since then he’s gone from strength to strength, and absolutely loves his job. “I love that it’s different every day, and that it is a challenging industry to be in. You’re dealing with different clients all the time and helping the next steps in their lives, and that’s very rewarding” Anthony said. As for drawbacks of the job? “There aren’t any really!” he said “If you ask my girlfriend she would probably tell you it’s the hours, but if you’re not prepared for the hard work then you shouldn’t get into the industry”. Anthony and the team at Inner Real Estate NextRE have been working with OpenAgent for about 6 months and believe it’s a valuable service for all real estate agents, as it provides pre-qualifies leads of home sellers in the area. “I know the leads that come through from OpenAgent are people who are wanting to have their home on the market within 6 - 12 months, or even sooner” Anthony said. As far as Anthony is concerned, it’s essential that sellers work with a qualified real estate agent, and most important, the right agent for their needs. “We act as that middle person, and help handle a seller's biggest asset. 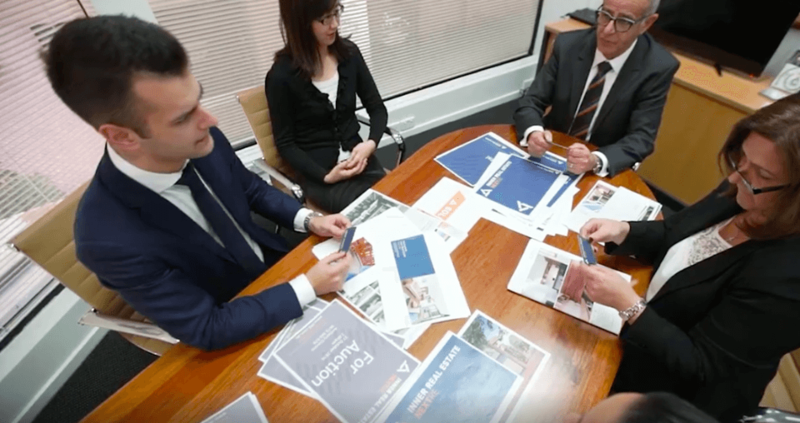 We live in a day and age where people are time poor, so an agent will do that legwork for you, all the running around and making sure your property is presented and marketed correctly so that you’re able to get the best price for it” Anthony said. “A buyer may fall in love with a property, but it takes the experience of a qualified agent to negotiate with them and get them to the right price where both the buyer and the seller are happy” he said. Vendors no doubt hear it time and time again, but it is true that presentation is what really sells a property. With their agency’s speciality in apartments, Anthony and his team are in a unique position to see this theory in action where apartments identical in design are received very differently by buyers based on how they are presented. “Presentation is the number one thing that sells property. It starts from photography for the online listing, to when people come and inspect. The presentation effects how buyers feel about a property. A good agent will give you their recommendations, whether that’s a coat of paint, or a professional clean, or some styling advice to help present your property in the best possible way” Anthony said. For more information on styling your home for sale and finding a local agent, visit our blog.